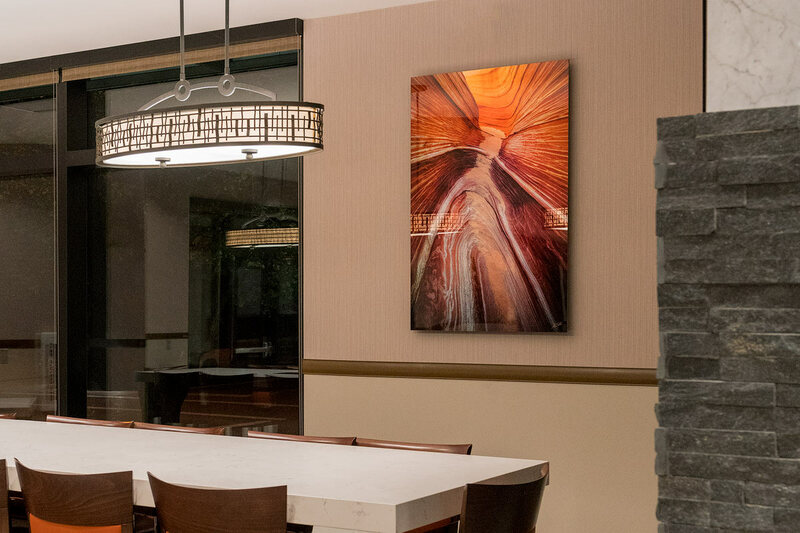 My latest fine art print installation, this time at the Residence Inn by Marriott in downtown Flagstaff. 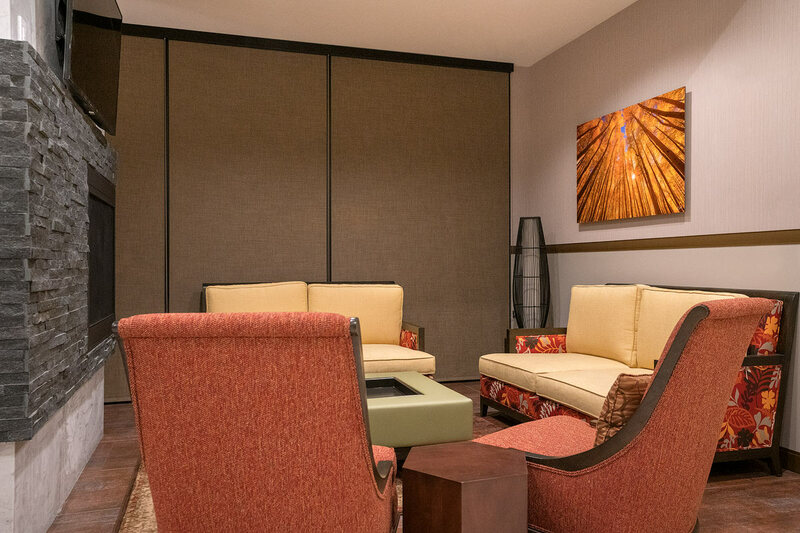 It’s a beautiful hotel with a great staff, and the prints really compliment the space nicely. All of the prints in this collection are of the Lumachrome fine art print style. 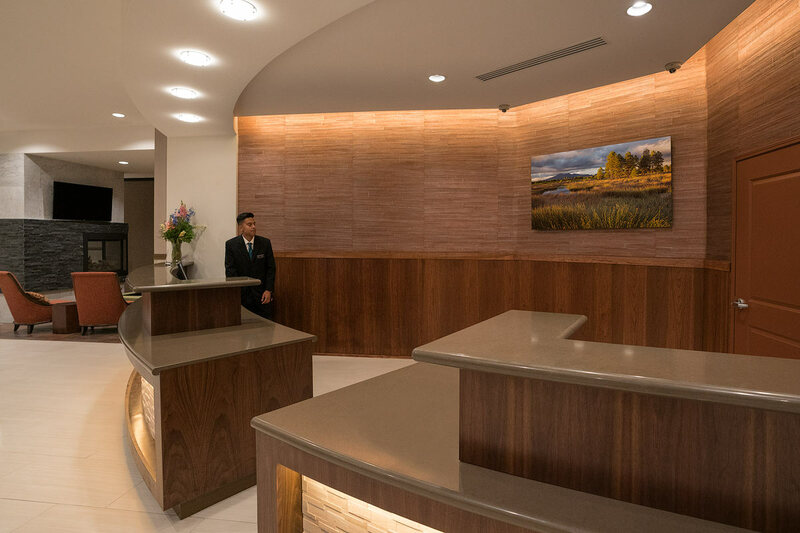 As you approach the front desk you will see my piece titled The Peaks printed to 60×34″. In the reading area, you'll see The Dance of Autumn featuring aspen trees in autumn with golden leaves printed to 48×32″. Just around the corner near the long table is Inner Passage which is of the Wave in the Vermilion Cliffs National Monument printed to 32×48″. 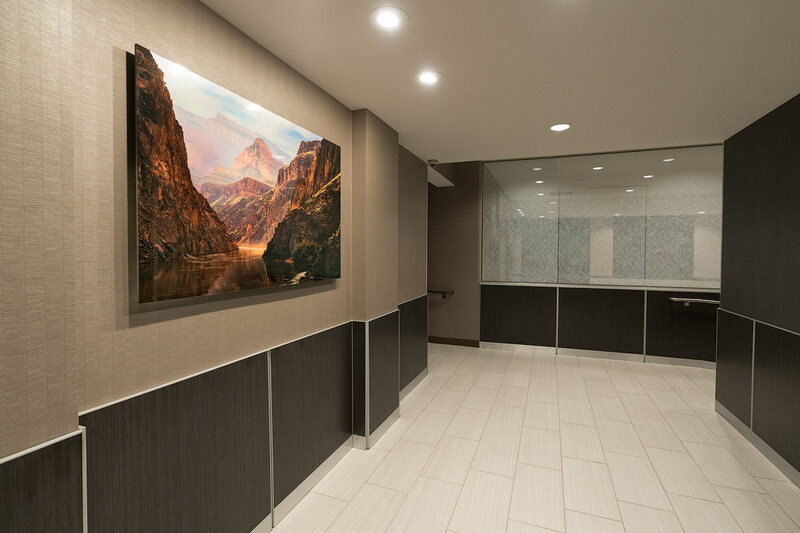 As you exit the elevator you will see Morning in the Granite Gorge depicting a scene from along the Colorado River in the Grand Canyon printed to 54×36″. 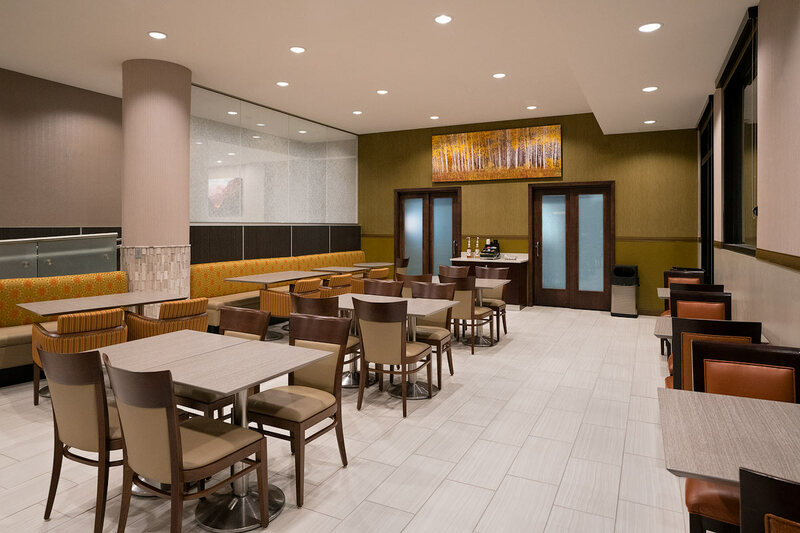 And finally, in the breakfast area is the big piece, printed to 96×36″ is Endless Splendor with its white aspen boles and golden autumn leaves.